Meghan, my mom and myself are going to walk in the Susan G. Komen's Race For The Cure at the end of this month in honor of my sister and for all those who suffer from the horrible disease of breast cancer or who have suffered from the disease in the past. 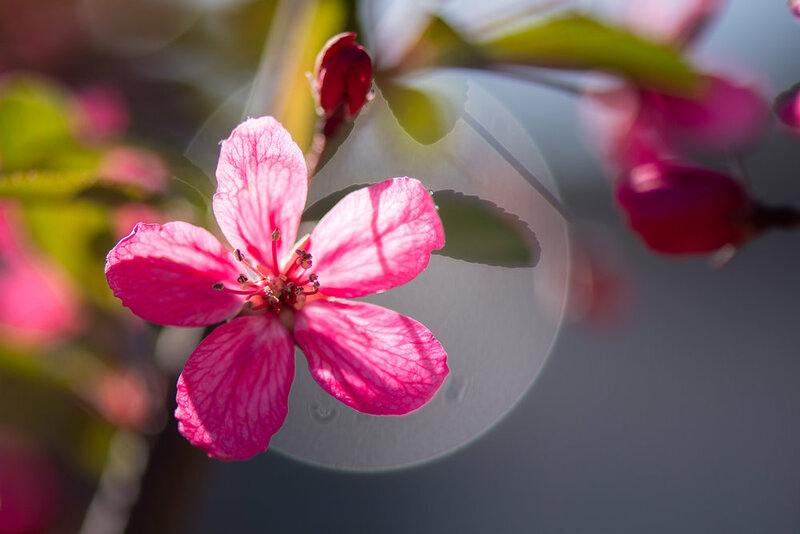 Earlier this spring, I planted a pink crabapple tree in our back yard for Julia, a tree that she always liked. It has finally blossomed and is covered in delicate pink flowers, just in time for our walk. I know Julia would be happy.